Good malolactic acid balance. 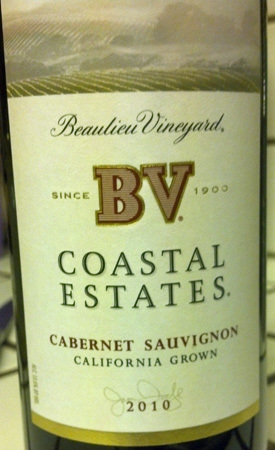 Smooth buttery mouth feel, nice oak, tropical fruits include guava, and pineapple. Fragrant citrus blossoms add to a multi-dimensional flavor fest. Seductive caramel notes, as well. We liked it. $ 9.99. 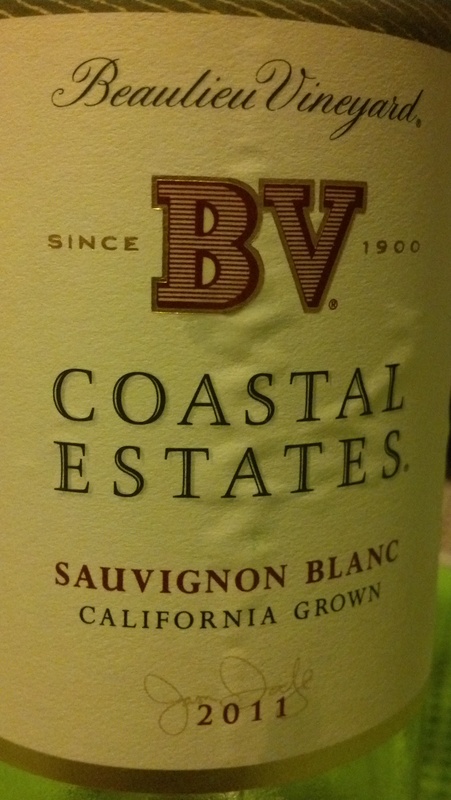 This VERY dry, Sauvignon Blanc from Chateau Ste. Michelle, Columbia Valley. Nice nose with significant apricot and honey overtones, but I couldn’t get over the highly acidic profile. It just tasted sour in my mouth. 😦 Nonetheless, this wine may be your cup of tea, I mean wine. ;-). At $6.99 highly affordable. We were really excited to try a truly Biodynamically produced wine. Biodynamic farming goes a few steps beyond organic farming in that the time of month, the moon’s cycle and certain planting and harvesting days are imperative to producing the best, highest quality fruits and vegetables. Vinoculture is no exception here. However, this red 2010 is not particularly mature, developed or interesting. Basically it tastes like grape juice with alcohol content. It lacks a back bone, is tannin free and has no discernible flavor palette. But it is biodynamic, organic and grown without pesticides. A little disappointing. Even though we were disappointed with the lack of character in the red Dynamic wine we still pushed forward and bravely tested the 2011 Dynamic white. Fortunately we were happy we did so. This turned out to be absolutely delicious with strong honey flavors thanks to the 65% Sauvignon Blanc grape which apparently was picked at the height of its’ sugars. 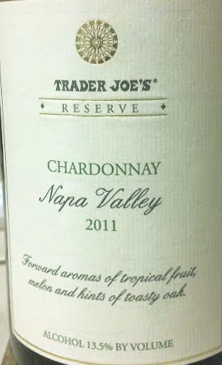 The 35% Chardonnay grape lends maturity, an oakiness and supports the excellent honey and honeysuckle flavors without making the wine overly cloying. It has terrific mouth feel and weight and is fantastic with chicken, seafood and will hold its’ own with cream sauces.